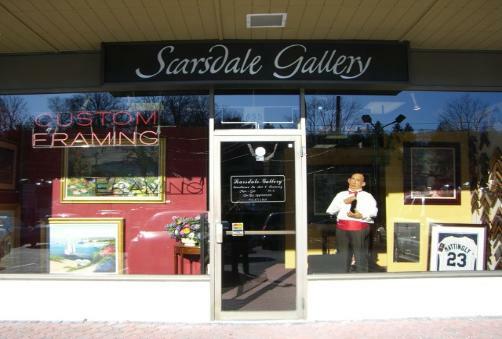 delivery and frame installation as well as a large collection of fine art and sculptures. is hand-made custom picture frames, from carved & gilded to sleek & modern. 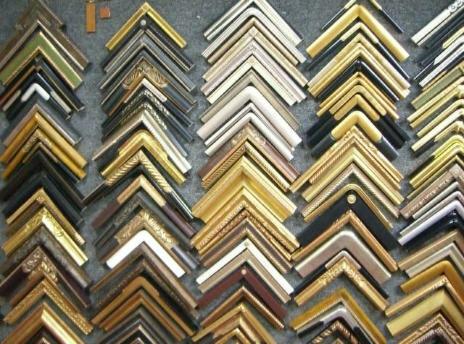 Every project is treated to the highest craftsmanship by our framing experts. less wait time, and best pricing possible!!! Rush jobs are no problem and can be completed within a few hours. Best of all, we provide these services at a better price than the big box stores.